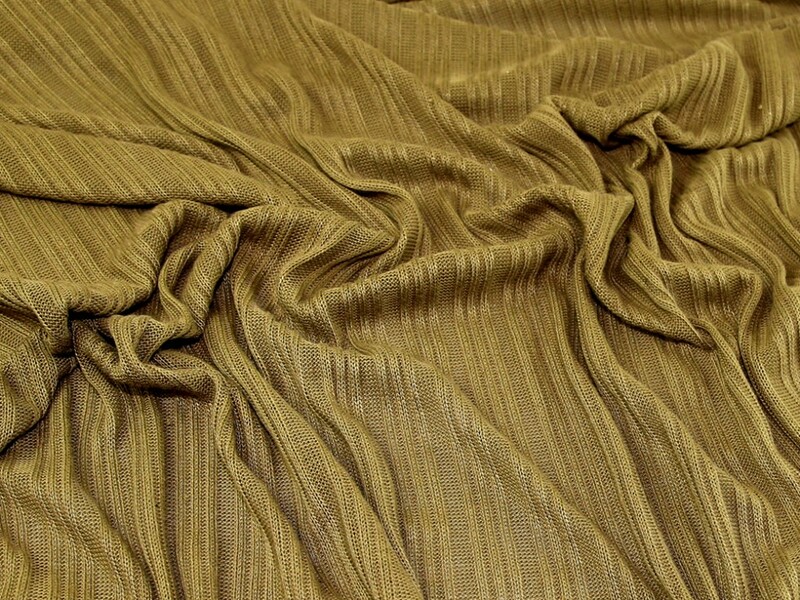 This gorgeous knitted dressmaking fabric has a beautiful knitted texture with a chunky stripe rib design. It is soft and very drapey but still has a good weight. 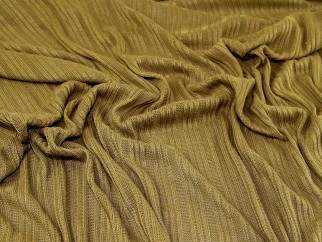 This fabric would be perfect for making into tops, cardigans and dresses. As part of our clearance range we are able to bring this fabric to you at a much cheaper price than the RRP, but only whilst stocks last!